The short-lived car brand known as the Geo was a line of automobiles that was a division of General Motors like so many other brands. This short-term car line went from 1989 to 1997. I have been searching for Geo car brochures, but still haven’t found anything more than the photographs you see here. Geo was formed to compete with the growing popularity of small cars from overseas. However the cars were not very popular and eventually Geo was shut down and some of the models were moved into the Chevrolet line-up. 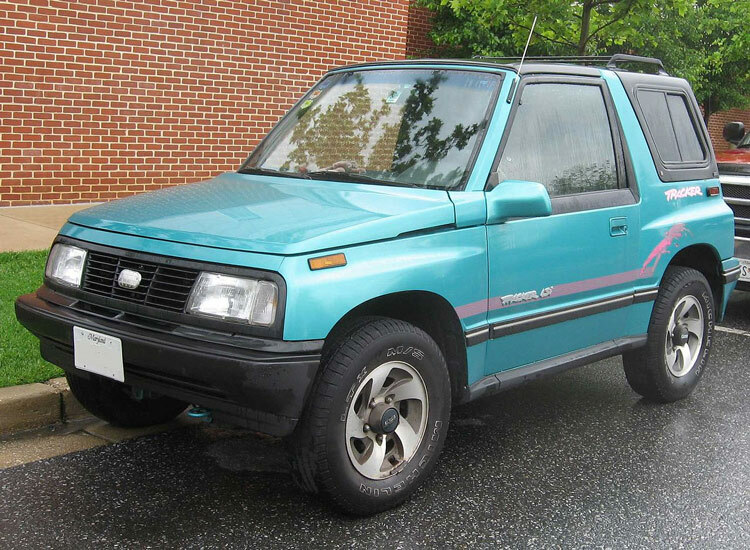 The Geo line-up consisted of the Geo Metro, Geo Prizm, Geo Spectrum, Geo Storm, and Geo Tracker. Some these models went beyond the Geo name and became Chevrolet models. 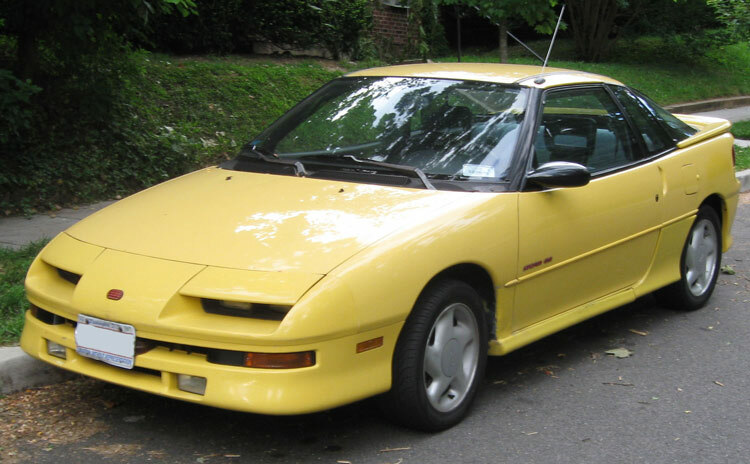 You can visit the Chevy page and see some Geo car brochures that became Chevy’s. Most of the Geo cars were built exclusively or in joint ventures with other automakers. 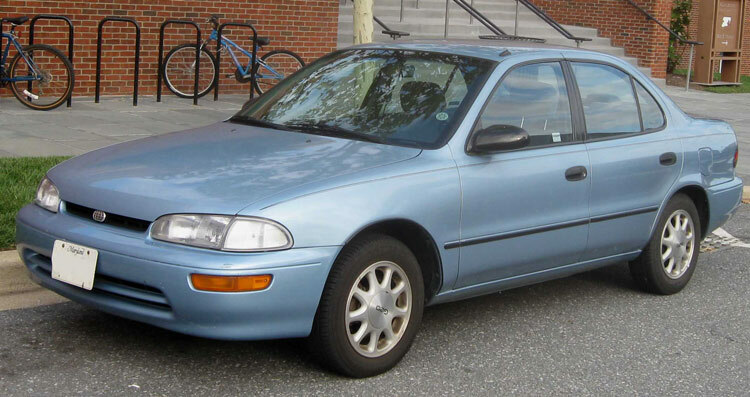 The Prizm was a joint venture between GM and Toyota. 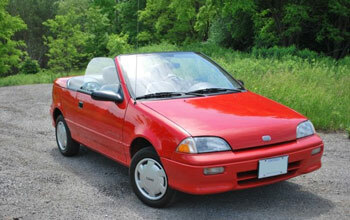 Suzuki built the Geo Metro and the Geo Tracker. Isuzu built the Geo Spectrum and the Geo Storm in Japan. The other auto manufacturers can often substitute Geo car brochures.